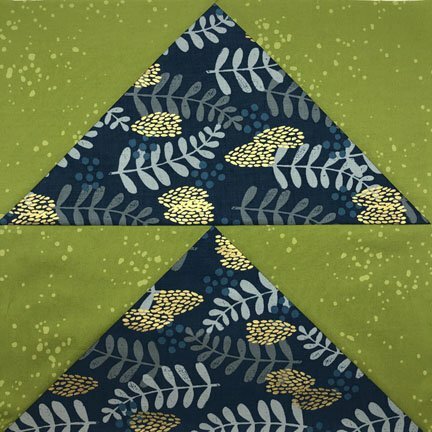 Students will learn the 'stitch and flip' method to create the flying geese block. We will also learn how to cut our fabric and to sew a 1/4" seam. Students will use 2 fat quarters to create a 15" finished block.